This platform was built for you. Built on everything we’ve learned from over 25 years in group medical education and quality control. 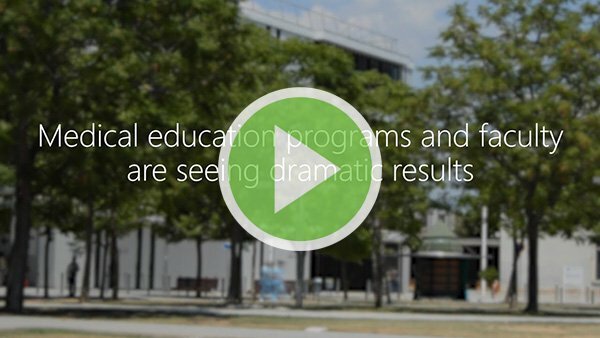 Add online education and efficiency to your graduate medical education program – instantly. Training, assessment, remediation, analytics and more. See how Med-Challenger can help your medical training program achieve higher scores and better outcomes. Prepare residents for ITEs and certification exams and more with our exam-based Qbanks and Program Manager tool suite. Prepare PA trainees for ITEs and NCCPA PANCE certification exams and more with our PA Qbanks, Rotation Exams, and Program Manager tool suite. Prepare nursing students for ITEs and NCLEX-RN / NCLEX-PN certification exams and more with our Qbanks and Program Manager tools. 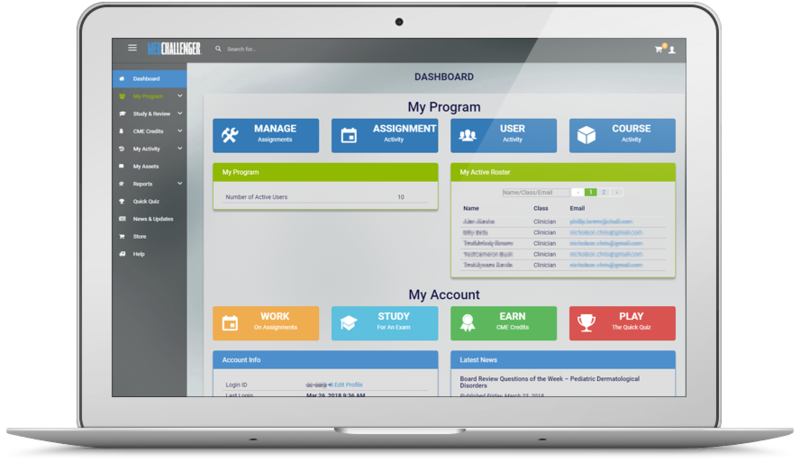 Prepare students for ITEs and NP, ENP certification exams and more with our Qbanks and Program Manager tools. Prepare medical students for clerkship exams, USMLE exams and more with our Qbanks and Program Manager tools.